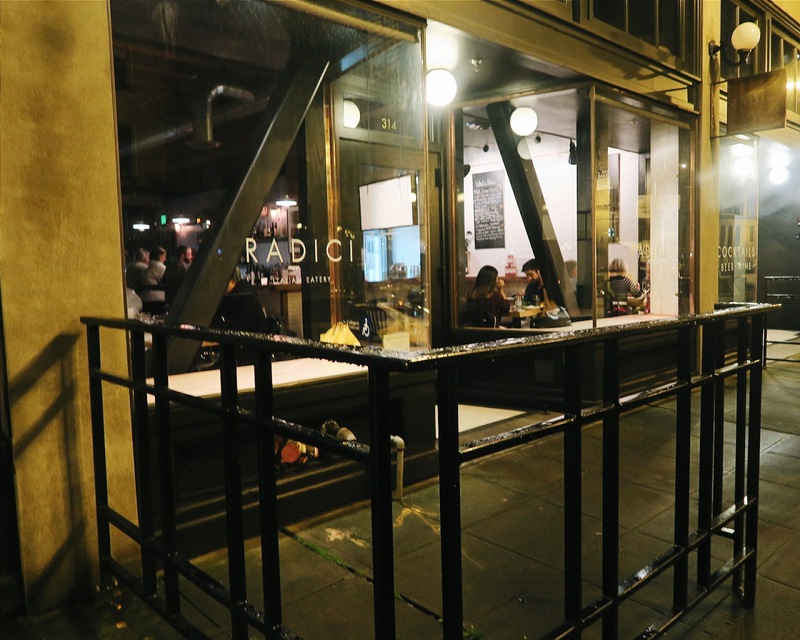 We happened to stumble upon Radici Seattle, a family owned Italian restaurant, that was a nice small size, not overly crowded, with pretty modern looking interiors. The wait time was a little long, but we happened to get there right at a busy time, but were seated rather quickly. The people there were friendly and the wait time was well worth it for the delicious food! They had a good selection on their menu without being too overwhelming. I ended up getting the Classic Bolognsese while my friends both had the Chicken Saltimbocca with greens and gnocchi. 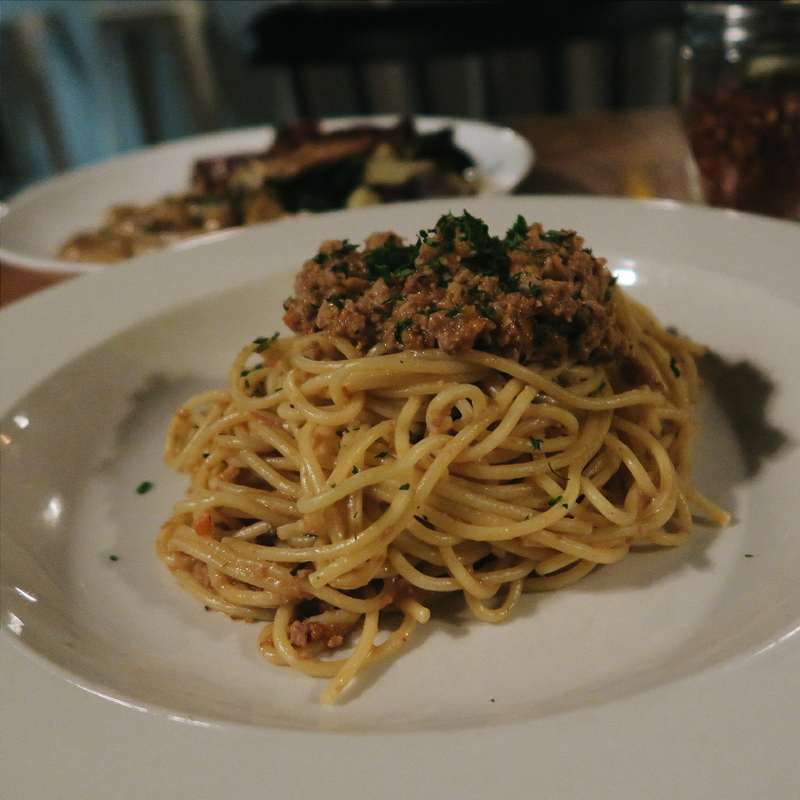 Classic Bolognese: The spaghetti noodles were cooked just right, nice and aldente. It was a little on the drier side (I'm used to bolognese being a bit more saucy but that's also just my preference) but it was still excellent. The meat wasn't chewy or the lemon over didn't overpower the flavor at all and was very subtle; definitely well done. Chicken Saltimbocca: I had a few bites of my friends' dishes and definitely enjoyed it! The prosciutto wrapped around the chicken added a nice salty flavor to the meat and paired nicely with the sage Marsala sauce. The greens were done just right and the gnocchi as well! 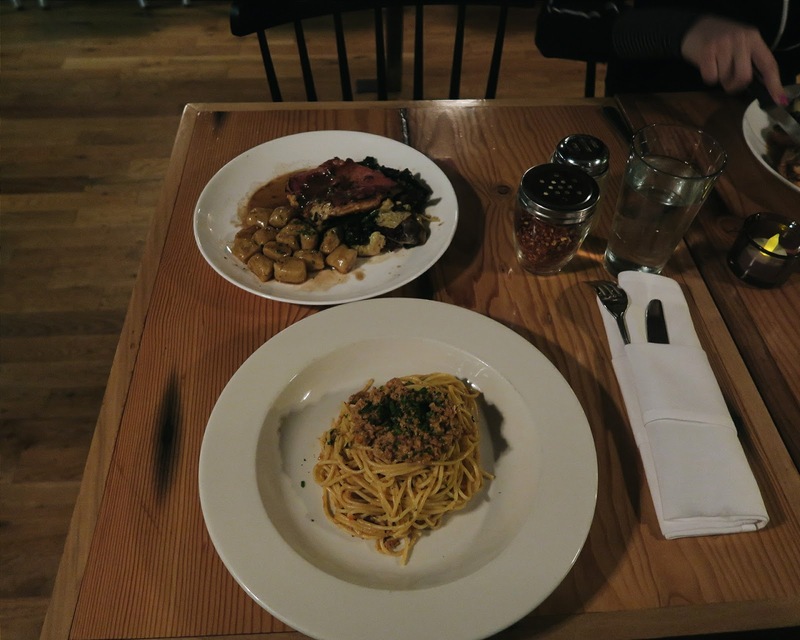 I'd recommend both of these dishes any day for a nice dinner. Now on to the best part, Dessert! 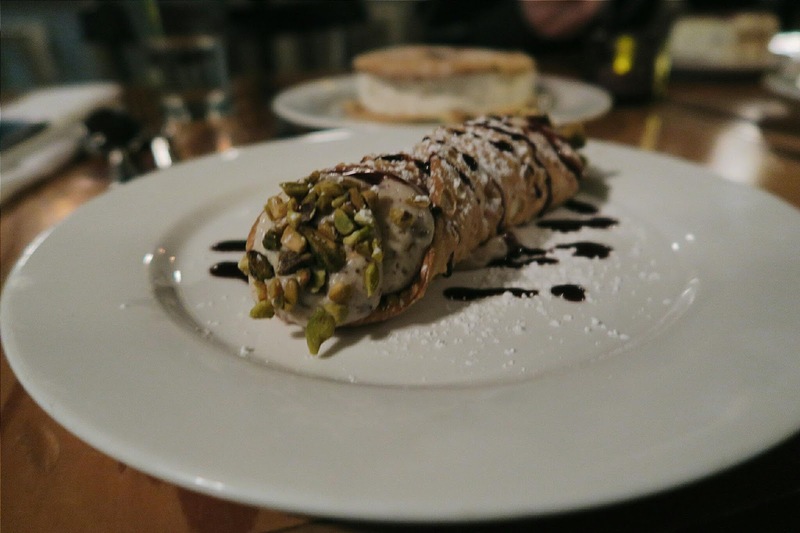 We got a little bit carried away but ended up each trying one item with my friend needing to try the cannoli! 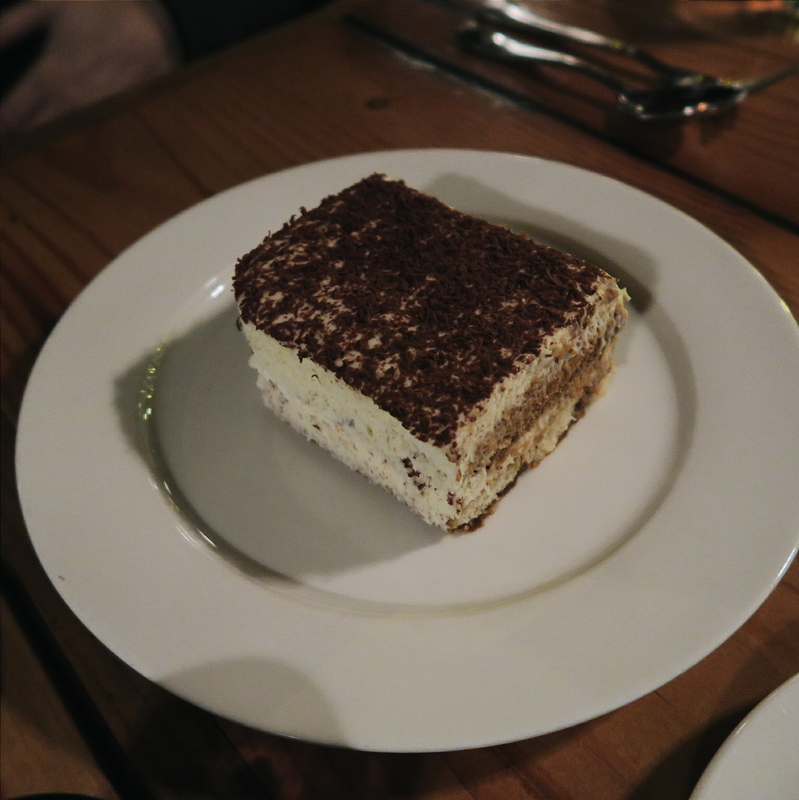 Tiramisu: This cake was a bit on the drier side, and not quite to my liking, but my friend who ordered it enjoyed it. I like the lady finger layers really soaked in the coffee and this one seemed like it was barely brushed on. 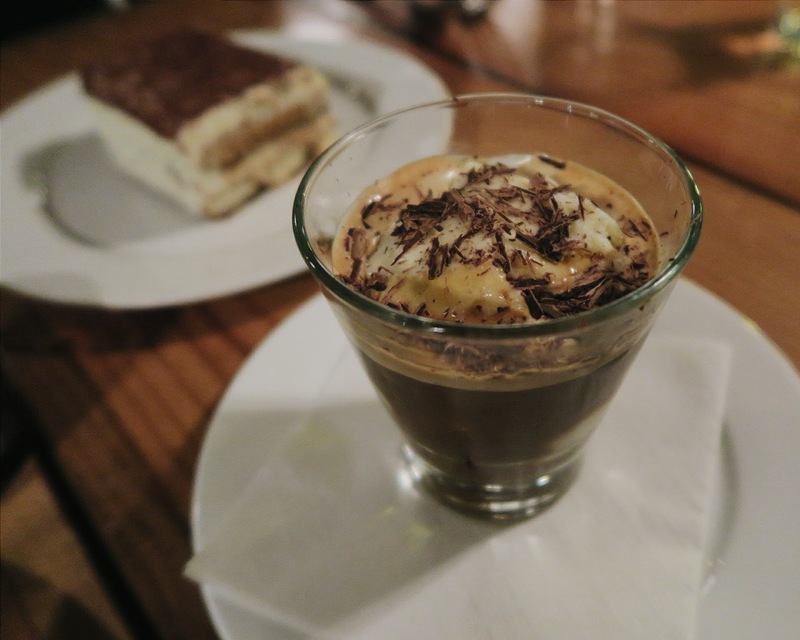 Affogato: You can't go wrong with a shot of hot espresso and some gelato. This was an extremely strong, and bitter shot so the ice cream really balanced it out. 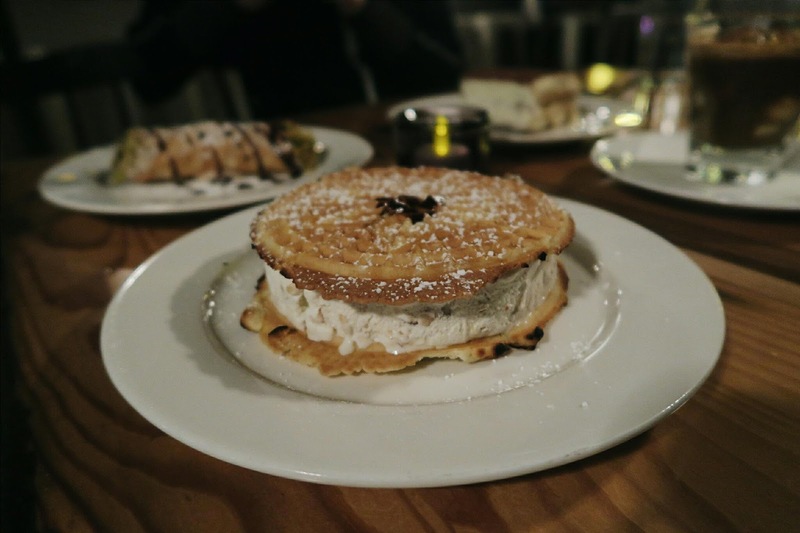 Pizelle Ice Cream Sandwich with salted caramel hazelnut ice cream: A pleasure to the eyes and the tongue! I'm so glad I ordered this dessert. It is a fairly large size and it was nice they had it cut up already in fours. The cookie breaks quite easily so it made it a bit hard to eat and got messy but it wasn't anything unmanageable. 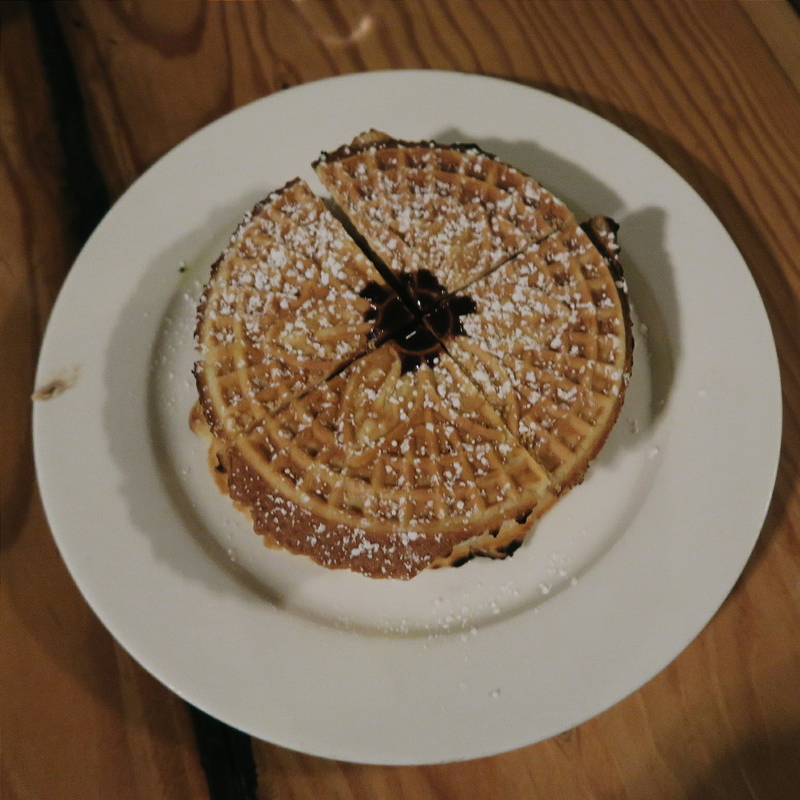 The Pizelle cookie wasn't to sweet at all and added a nice crunch to the delicious ice cream. 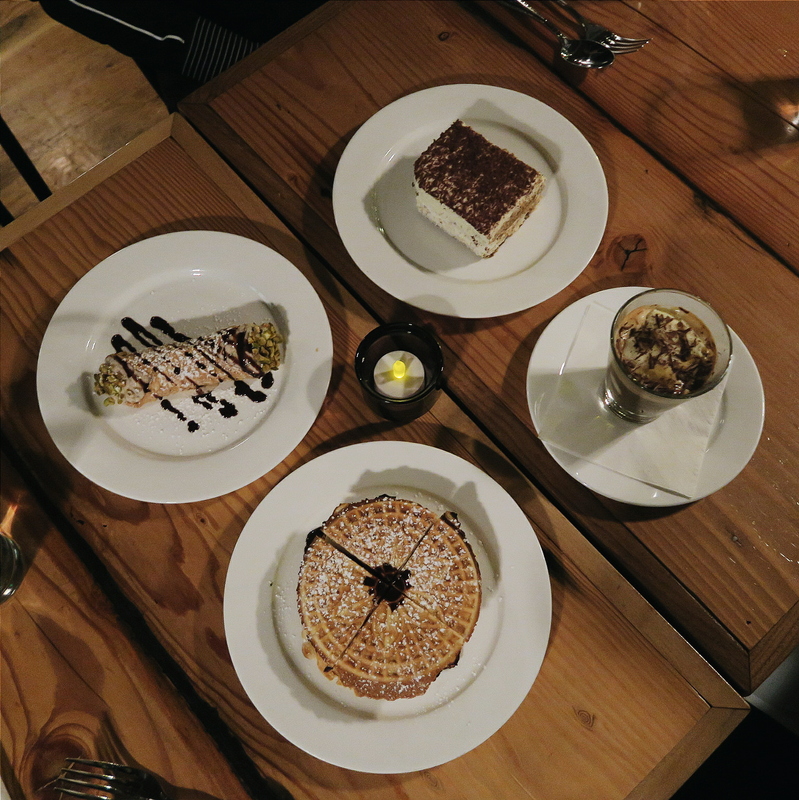 If I were to recommend any dessert, I would definitely have to say the Cannoli, Affogato, and Pizelle ice cream sandwich are the way to go! 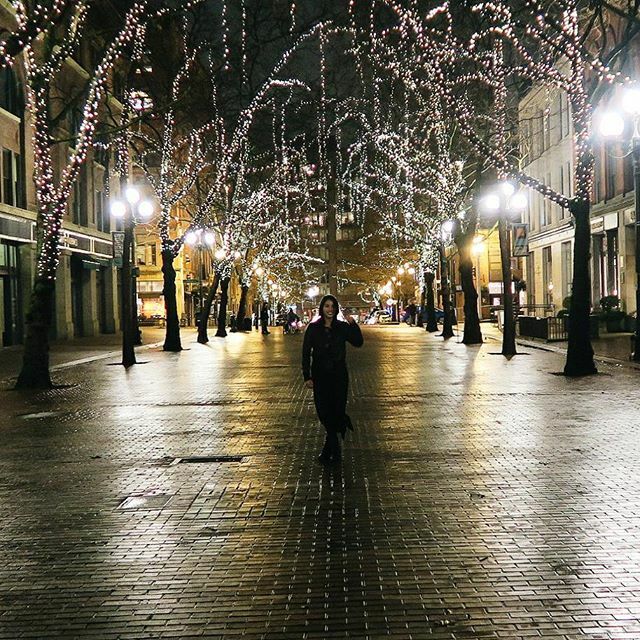 A happy unexpected dinner with made the evening that much more enjoyable. 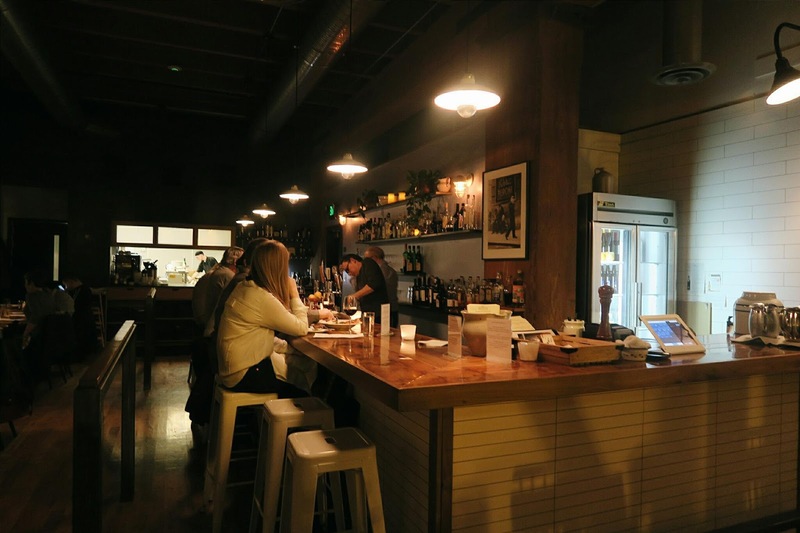 I would highly recommend Radici Seattle and would like to try their other items on their menu, perhaps even their lunch menu. They also serve seasonal items as well which is always a nice personal touch when restaurants do it. 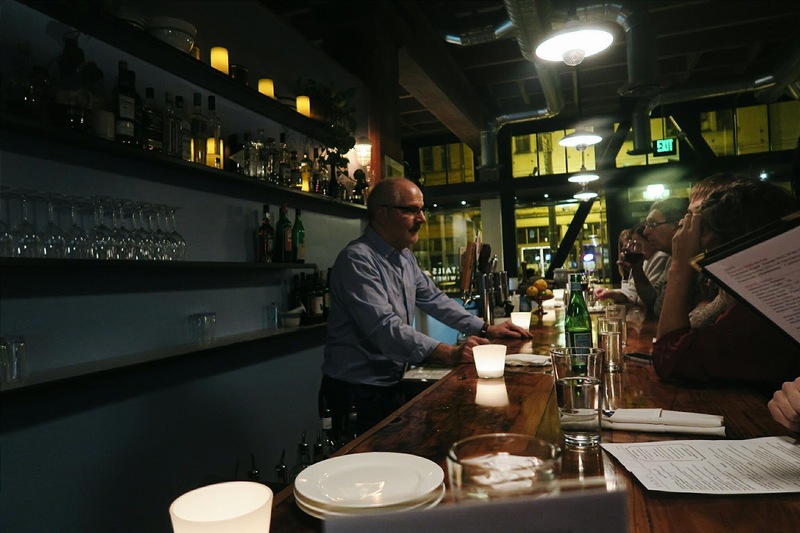 Readers, do you like Italian food? What's your favorite dish? I'd love to know!